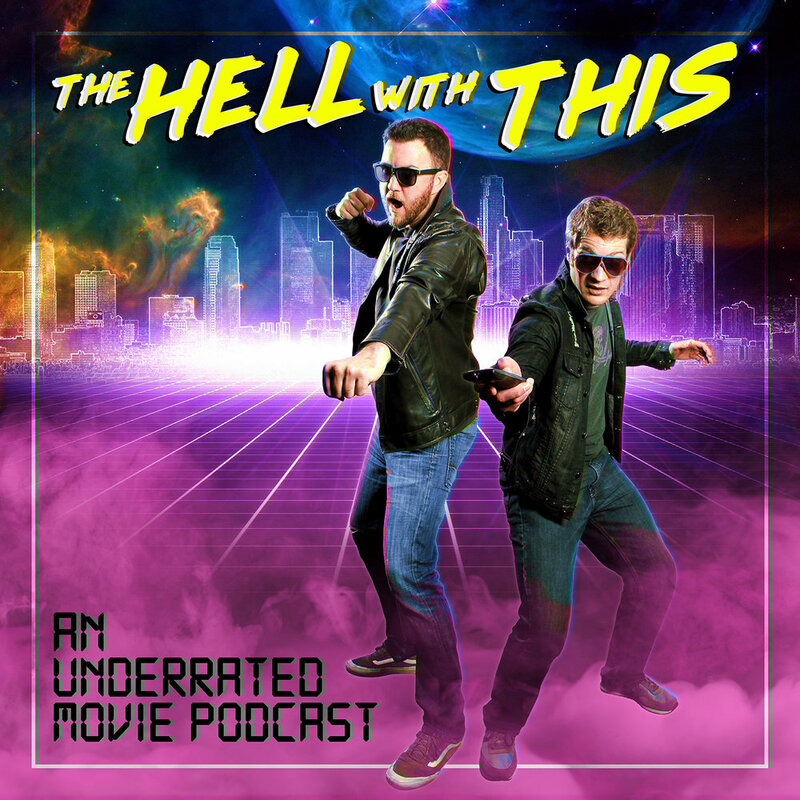 Mark finally gets his Halloween wish – he and Chad tackle a movie that at least falls into the horror film genre this time. “One Dark Night” seems to have disappeared from public view since it’s release in 1982. How we stumbled across it, only Chad knows (he totally judged the blu-ray by its awesome cover, and bought it without having seen it). Performers of note: Meg Tilly, Melissa Newman, Robin Evans, Leslie Speights, Elizabeth Daily, Adam West, Tom McLoughlin.